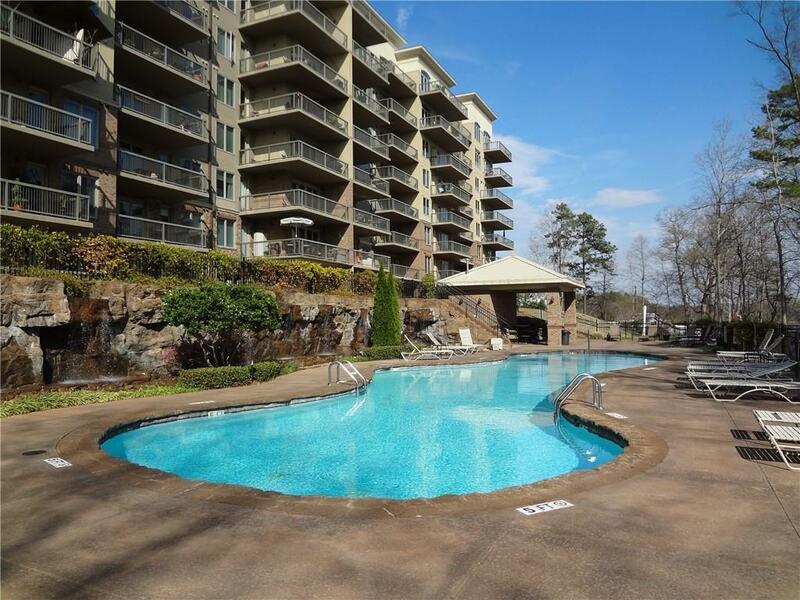 Three bedroom, two full bath condo located on beautiful Lake Hartwell. 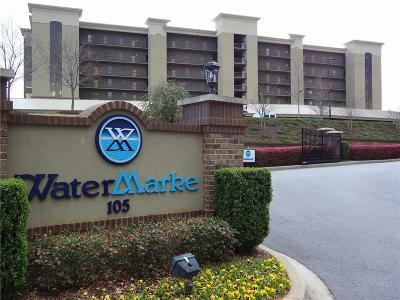 Come take advantages of all of the amenities that the Watermarke Community has to offer! 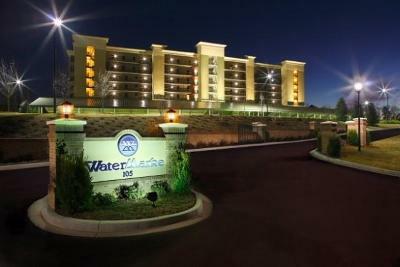 Beautiful lagoon pool, workout room, a clubhouse that can be reserved for events, marvelous views and a gated community. Make an appointment to view this listing today!